Life of Dora Dori: Sambung belajar...? Sweet November.. Another remarkable note this month (perhaps this year!) 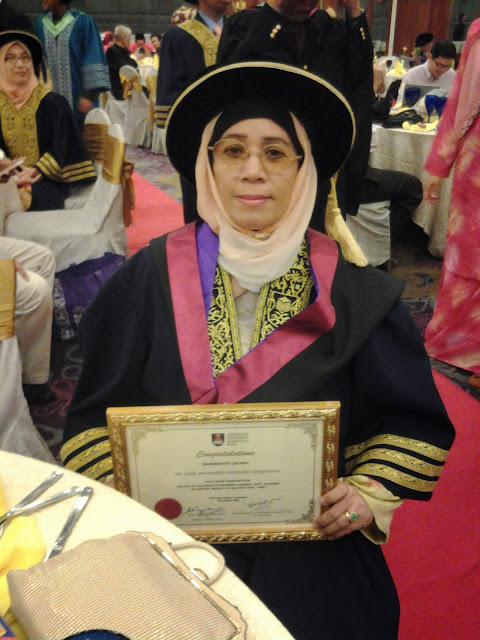 is that Mama finally completed her 7.5 year of doing doctorate in MassComm. I kinda forgotten her title but that doesn't matter; I'll blog about the convocation later. 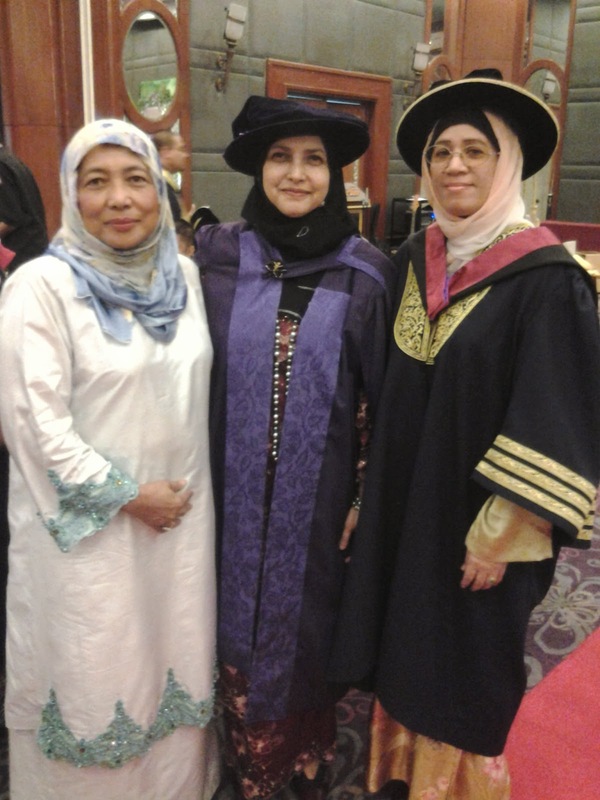 It was truly heartwarming to know that my good friend Dr. Zuhaina Zakaria and her team have made an effort to commemorate the accolade for doctorate students by organizing an occasion namely as "Hooding Ceremony". As the graduates were around 20+ people, the prestige function took place at a prominent hotel in Shah Alam; Grand Blue Wave Hotel. Due to Baba's health condition and Mama's best friend state too, I took the day off and accompanied them to Mama's hooding day. Besides, I prefer their presence on this day rather than having them seating for hours during the big day itself. I'll blog about the 2 days function later, today I'm leaning more towards on my fickle state of mind. I graduated from UiTM Shah Alam majoring in Electrical Engineering in Nov 2008. It has been 5 years since I last step inside UiTM and to be surrounded by intellectual people. You see, during my varsity years, I was one of those students who was highly active with faculty's events, societies and student's affair. No, I'm not a former MPP (Majlis Perwakilan Pelajar), I held the leading post of IEEE UiTM Student Branch for 2 years and being active in other activities. My point here; when you are one of the so called leaders among students and lecturers, you have this privilege to meet the Dean and other faculty heads quite often. You are exposed to top management vicinity led by intellectual professors and doctors whom instill leadership skills in you. I know some people (or most people) are not bothered by them but I do. I grew up looking at my father who is an Ir. Prof. Dr. himself. I am in awe but their articulate mind, critical thinking and poise stature. I love mingling with them as you gained a lot of constructive perspective especially in academics. I was highly motivated to further pursue my studies and be like them one day; to be a noble highly respected academician like my father. Somehow or rather, I lost touch with this sentiment ever since I started to work. The hooding ceremony gathers all the PhD graduates along with their respective supervisor & co-supervisor. Graduates will walk on stage with their supervisor and be hooded with a standing ovation from the floor. It may sound petty to some but please watch your tongue; it is a big deal for others. 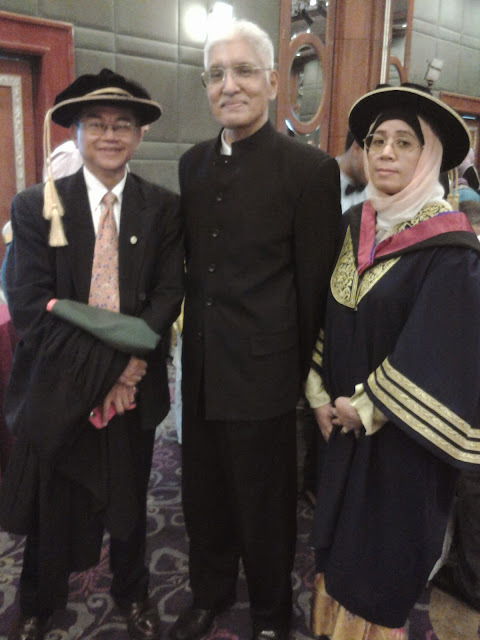 So the ballroom was filled with noble academicians and highly respected doctorate graduates. And there I was sitting with my father and Mama's best friend. To be seated among these great people has totally walked me down the memory lane. I felt goosebumps being in the same atmosphere with them. What happen? Why did I stop pursuing my dreams? 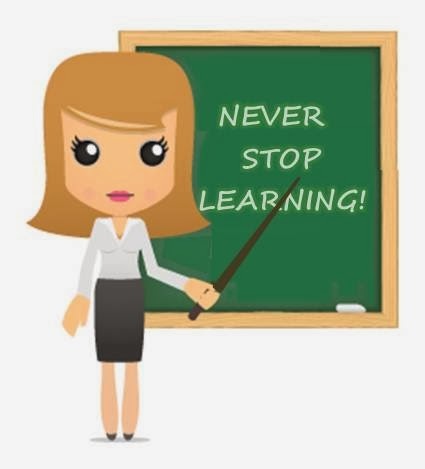 Do I want to be an executive forever? Coordinating engineering projects perennially? I know there is a thing called managerial ladder but you fathom me right? And there it came; the same question that bothered me some time ago: to be or not to be? one of my cousins is a teacher with 5 kids & yet she's still furthering her studies. know what one of our relatives said? "*laughs* Cik __ tua2 pun sambung belajar lagi?" Im glad someone understands..the industry that im currently involved is totally the opposite of my parents background. Even though im happy with my current job, but learning and teaching have been deep rooted in my family..
And yesssss I hate it when people questioned my mother's motive for pursuing a doctorate... The thing is people dont understand what she went through, the sacrifices that she made by giving up her dream to raise us and her deprivation to embrace higher education. People say that a lot to her "dah tua watpe belajar? baik belajar agama... dok umah jaga suami".... hoi! what makes you think she gave up all that??? Org ader phd nih tak ngaji ke? tak jaga suami ke? Eeeeyh.... emo pulak... glad we are on the same page little mek... high five!